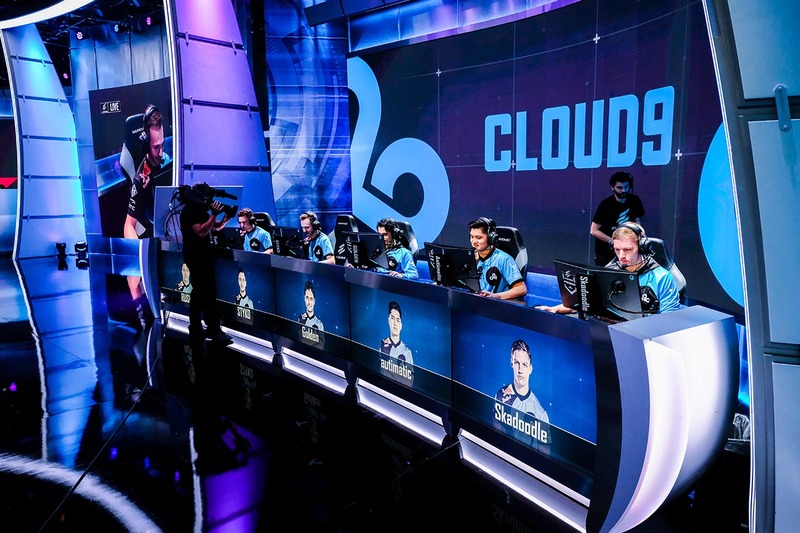 Despite a shaky roster, Cloud9 is ready to focus on the game during Day 1 of the competition. 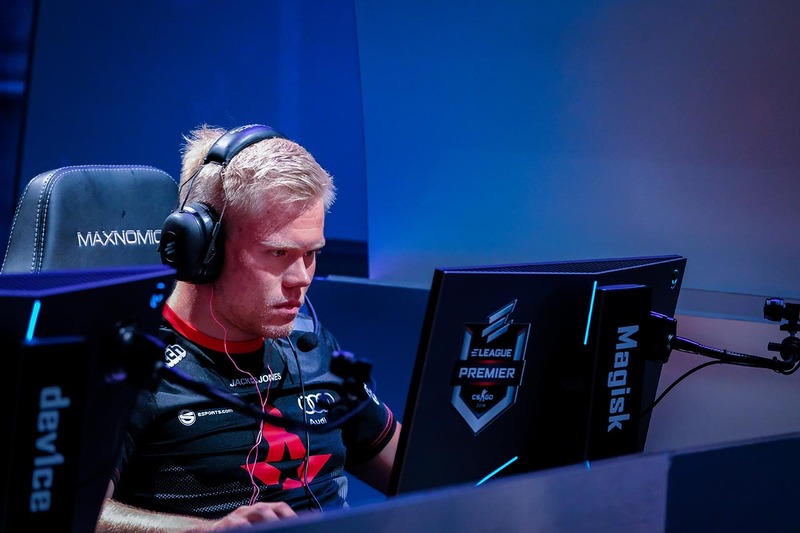 Currently rated the #1 team in the world, Astralis has much to prove at the ELEAGUE Premier 2018. 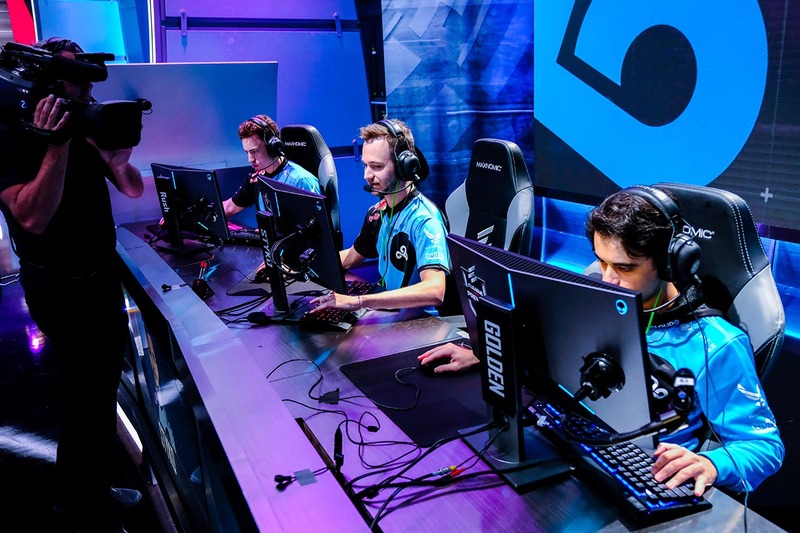 Although C9 lost their opening game to Astralis, their teamwork and skill gave their skeptics pause. 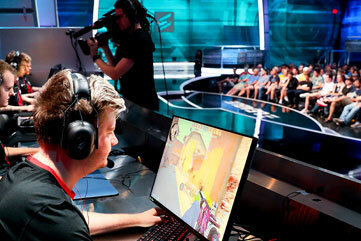 The only thing more intense than Magisk's gameplay is his sense of focus. 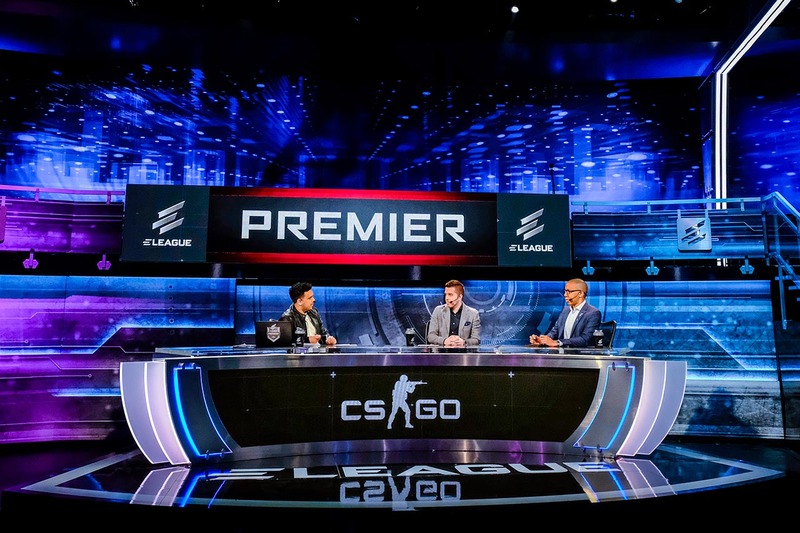 The stars on the desk at the ELEAGUE Premier 2018 is almost as electrifying as the teams themselves. 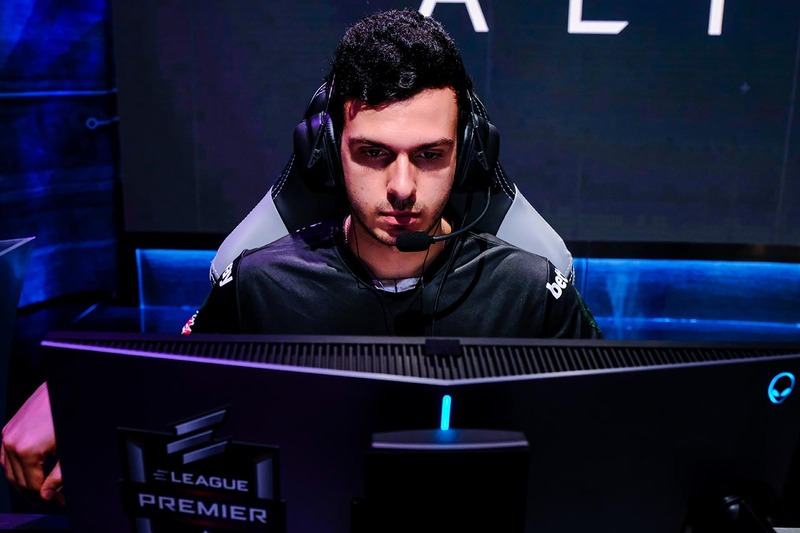 After shocking the CSGO world by joining MiBR, superstar Tarik is ready to retake the throne. 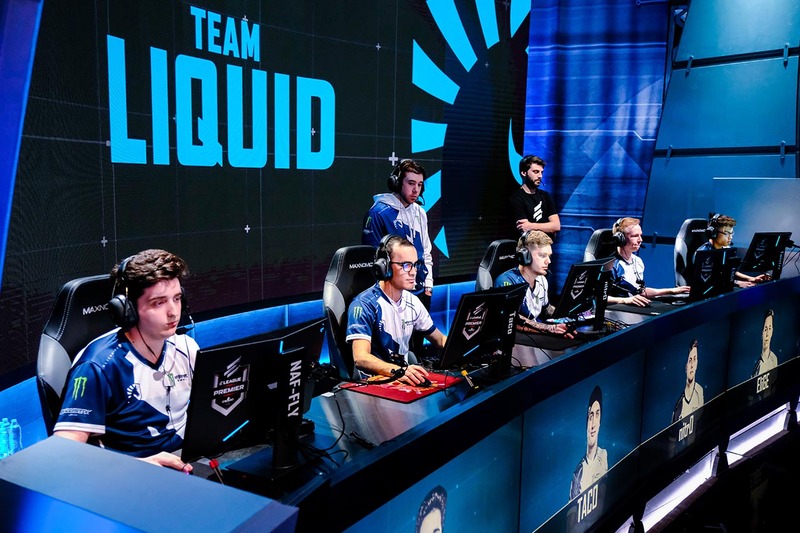 Anxious but focused, Team Liquid sits ready for some intense Counter-Strike action. 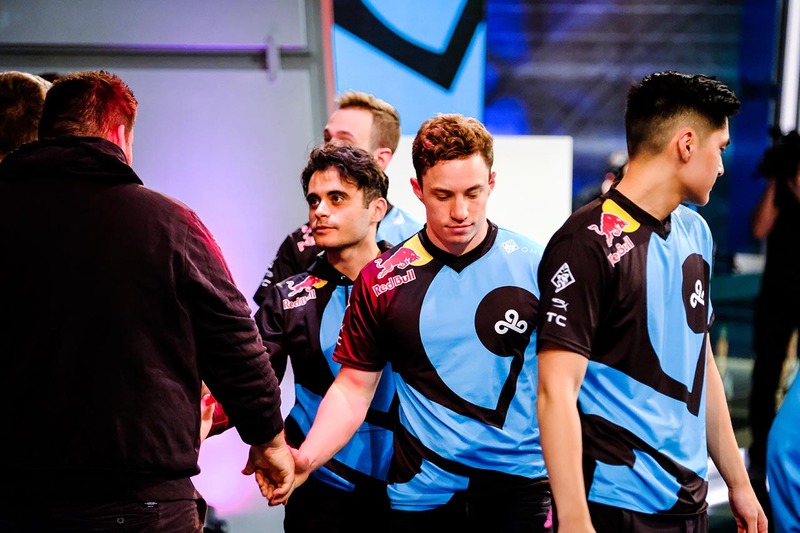 Despite a rough beginning, Cloud9 will regroup for the coming matches. 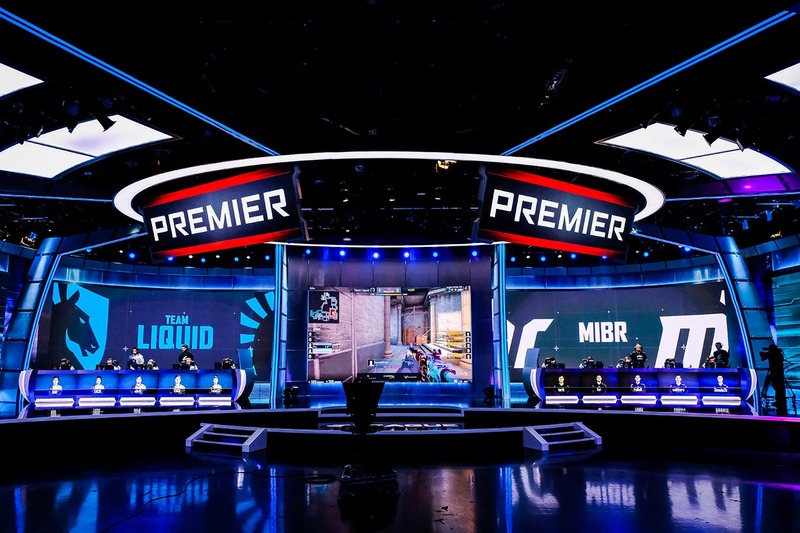 Team Liquid vs MIBR. 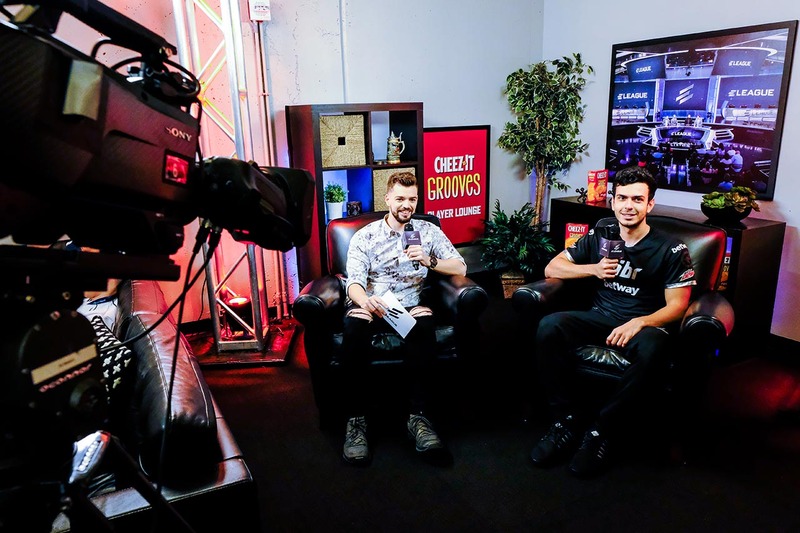 We got the ambiance just where we want it. 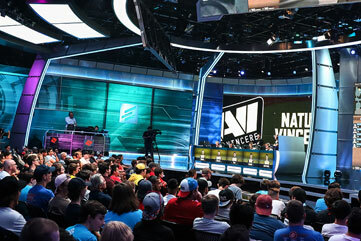 Who will win it? 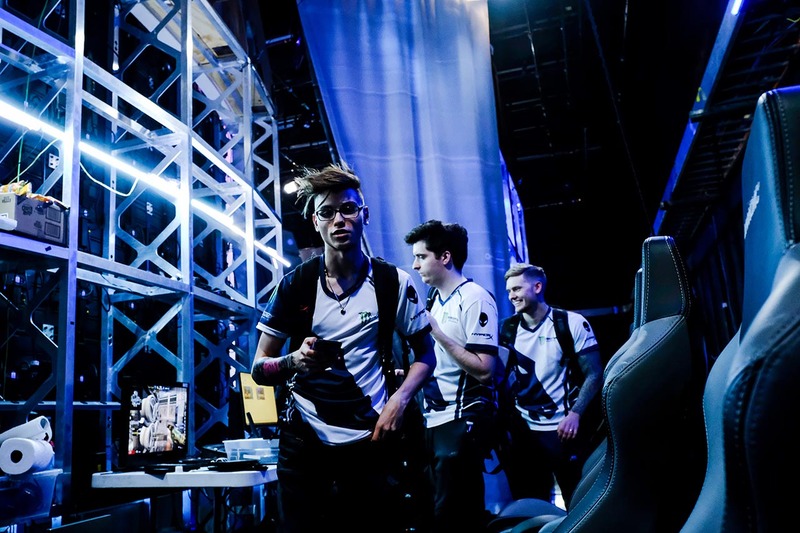 Tarik and DDK share laughs and insights on relocations and expectations. 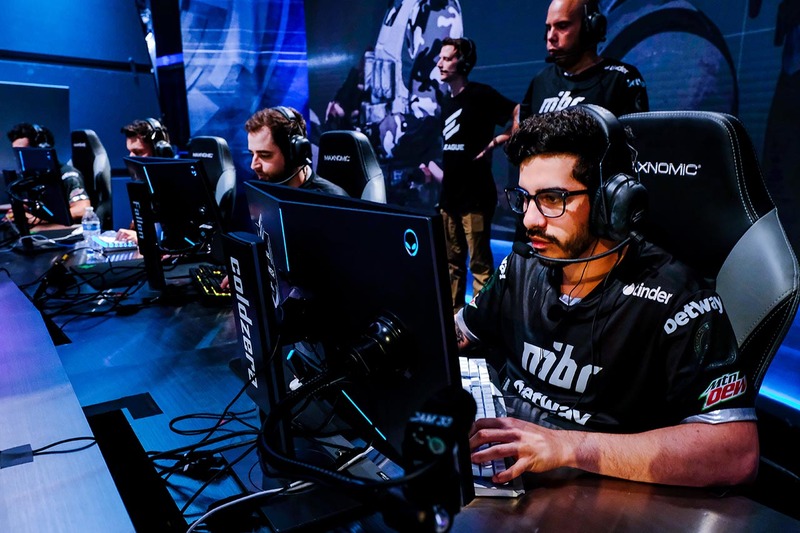 The newly-formed MiBR has big shoes to fill. 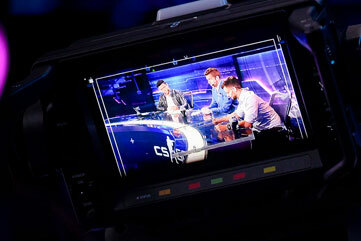 Will their stacked roster lead them to the top? 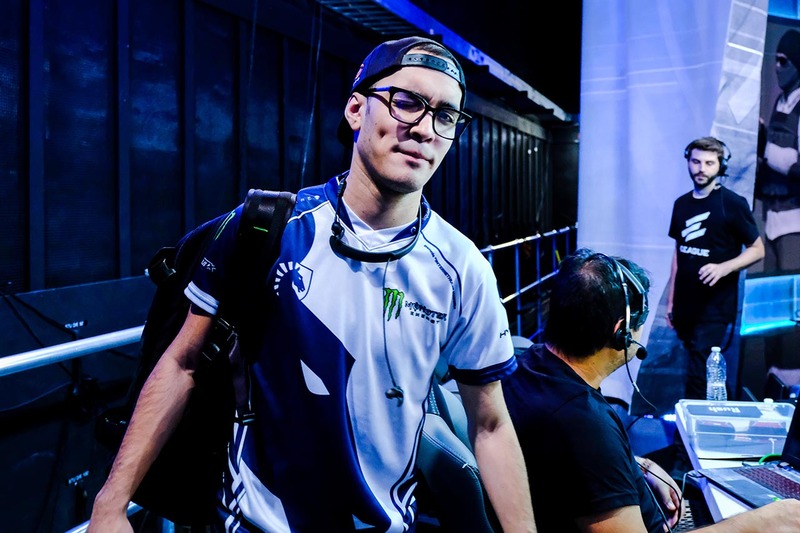 TACO feels pretty good about his performance today. 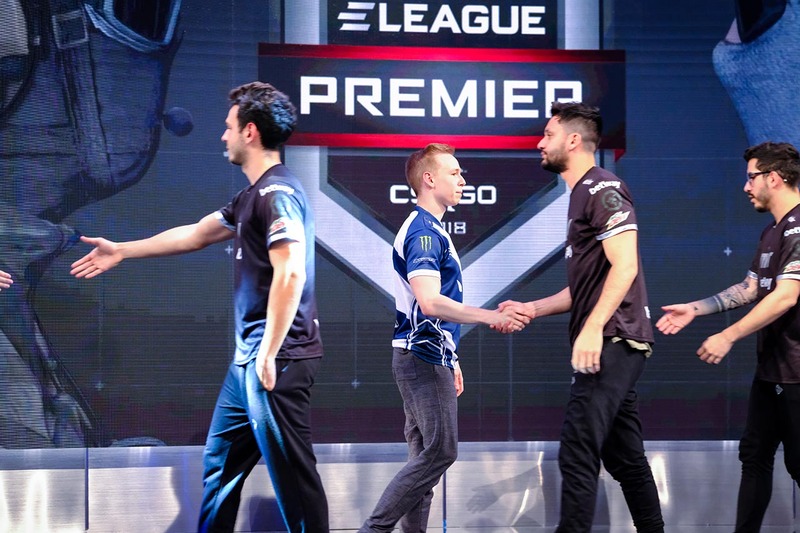 Players shake hands after a well-earned victory for Team Liquid. 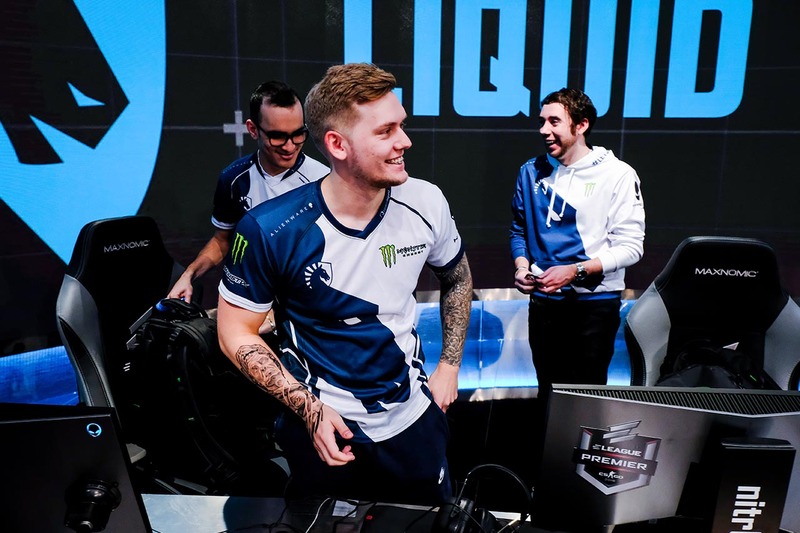 Liquid are all smiles after their win over MiBR. 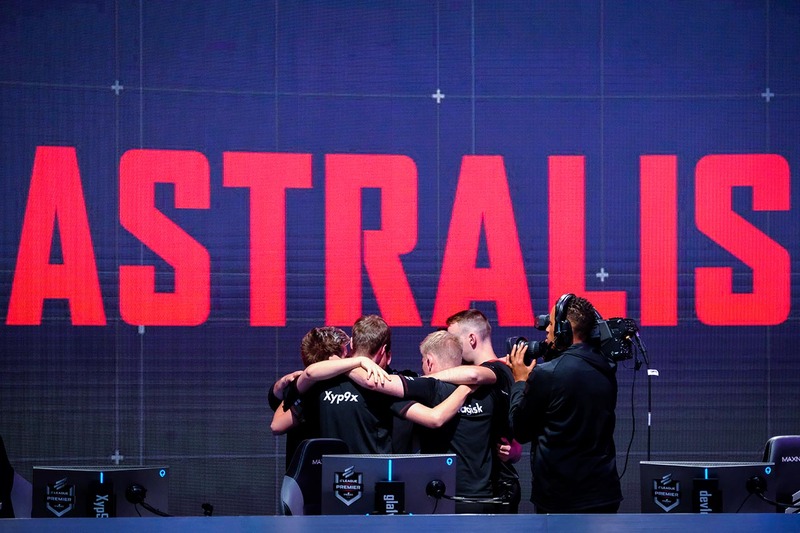 Backstage, Twistzzz winds down, ready for some hard-earned rest.